The Children of Israel – rescued by God, through Moses, to come out of Egypt. Wandering in the wilderness for 40 years. Complaining about not having the “flesh pots” in Egypt. 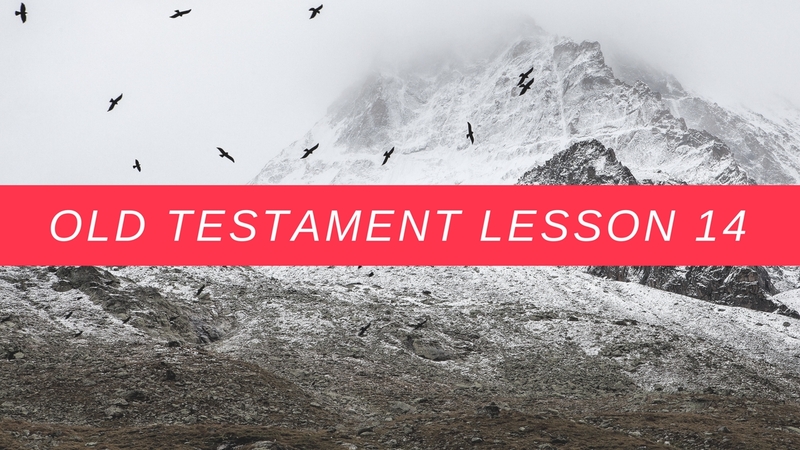 This lesson goes over Chapter 16-20 and 32-34 of Exodus in the Old Testament. I did keep this lesson shorter than I have been doing. I keep trying to get it down to under 10 minutes. We’ll see if that ever happens. This entry was posted in Gospel Doctrine Helps and tagged gospel doctrine, gospel doctrine helps, Old Testament Lesson 14 on March 24, 2018 by admin.